THE DEAD CRY OUT TO HER... In pain, in fear, and in longing--with every passing Rhia hears the cries of the departed. 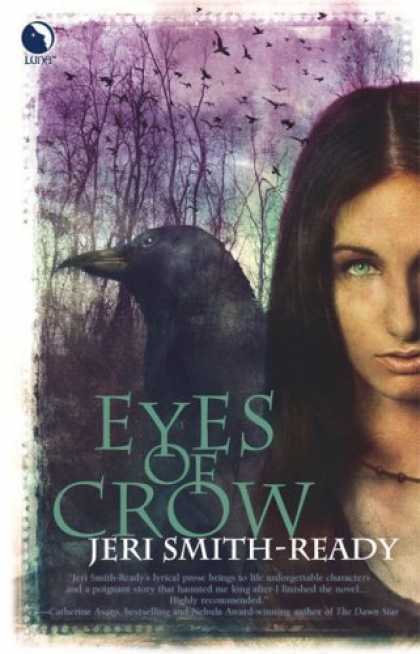 This "gift" from the ancient and mysterious Crow gives Rhia an intimate connection to death. In pain, in fear, and in longing–with every passing Rhia hears the cries of the departed. This “gift” from the ancient and mysterious Crow gives Rhia an intimate connection to death. One that holds her soul hostage to enemies from the Other Side, even as her people are threatened by the enemies they call Descendants. But a new prophecy offers hope: Rhia’s infant son may hold the key to freedom. And then he is stolen from her. 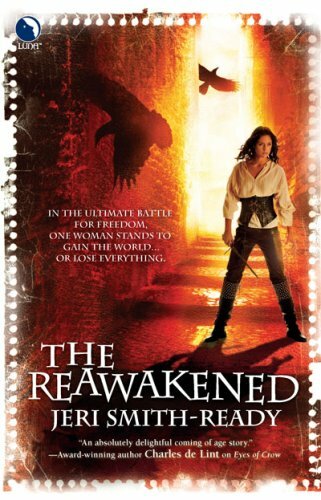 To save her family, protect her home, and reclaim her soul, Rhia will travel as far as she must. To the Descendants’ towering white city…or even to the Land of the Dead itself. 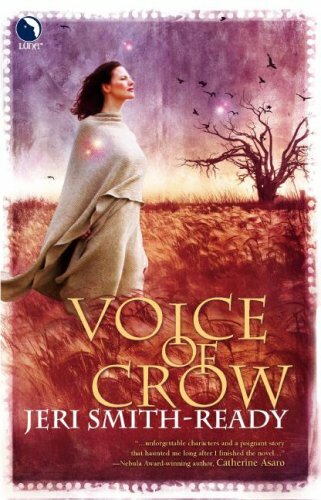 Other Books in "Aspect of Crow"